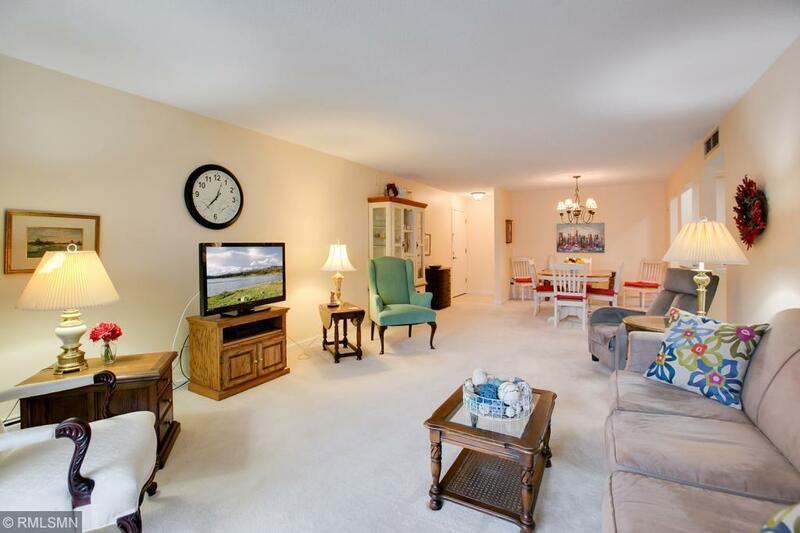 A rare opportunity to own a 3 bedroom 2 bath corner unit condo in Lochmoor 1. Open kitchen with large living room and wall of glass doors. Two large decks. 3rd bedroom set up as large family room. Game and exercise rooms, underground heated parking. Well maintained building which offers indoor and outdoor pools. Recreation room and sauna. Fantastic location on the first floor.